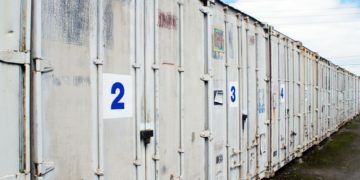 Two Ipswich sites in prime locations - over 150 self storage units to cater for your needs. Easily accesible from main roads, our depots at Hadleigh Road & White House Road offer you reliable self storage. Simply lock and go, that’s how easy it is. No waiting for opening times or appointments - you are in control of your own unit. Only the customer has the key, nobody can see inside or gain access to your unit. Easy Store 24/7 gives you total convenience without any hidden charges, the price quoted is the price you pay. 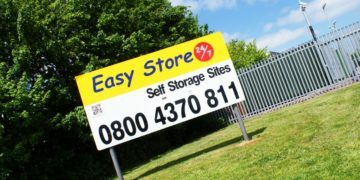 Easy Store 24/7 gives you peace of mind at affordable prices. Rent by the month with no obligation to a long-term commitment.